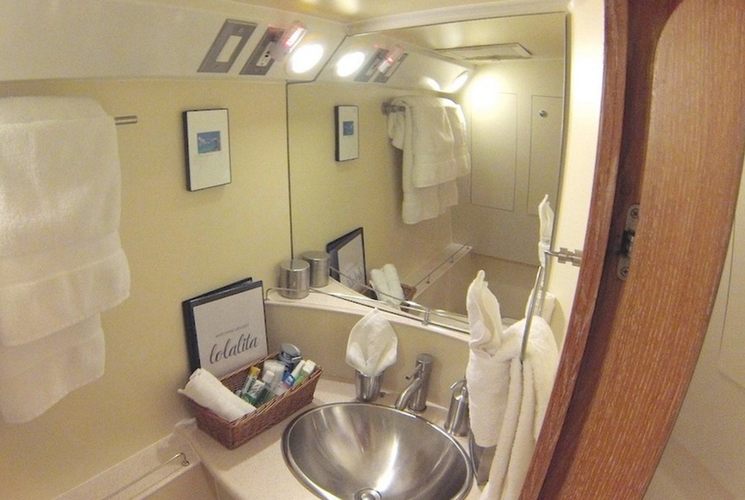 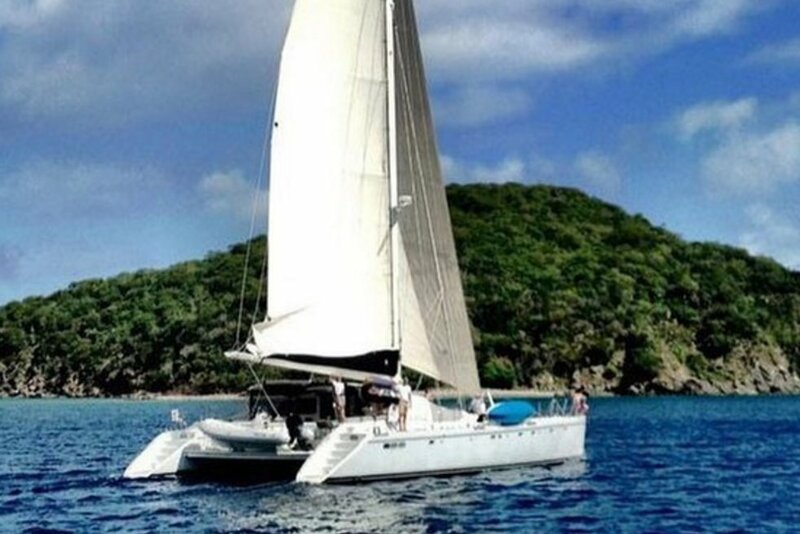 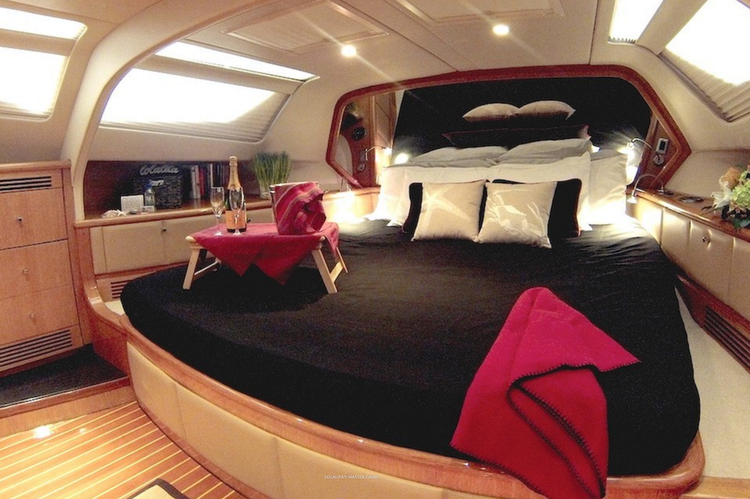 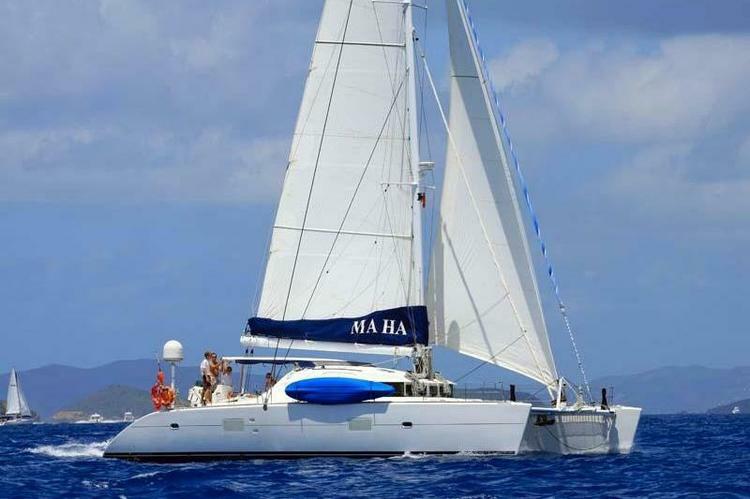 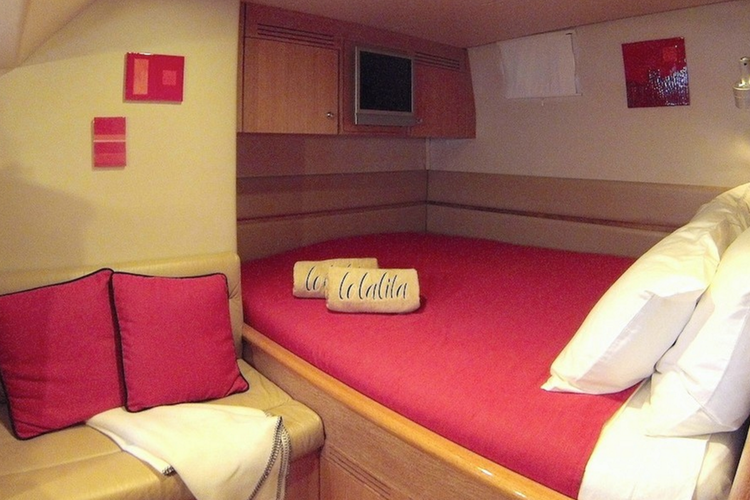 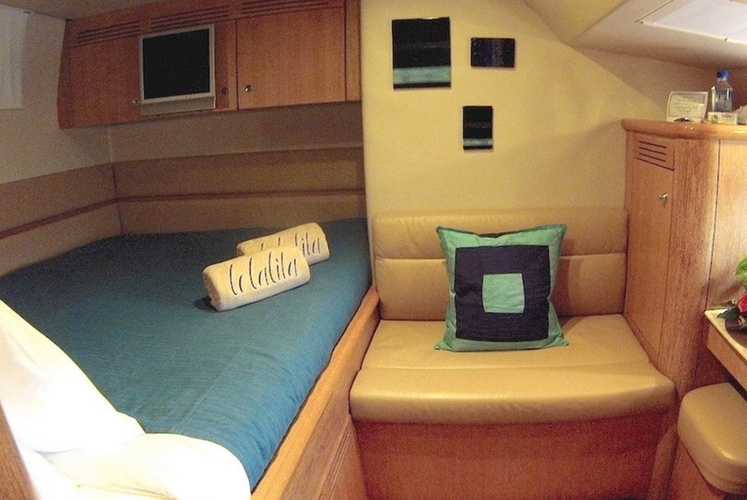 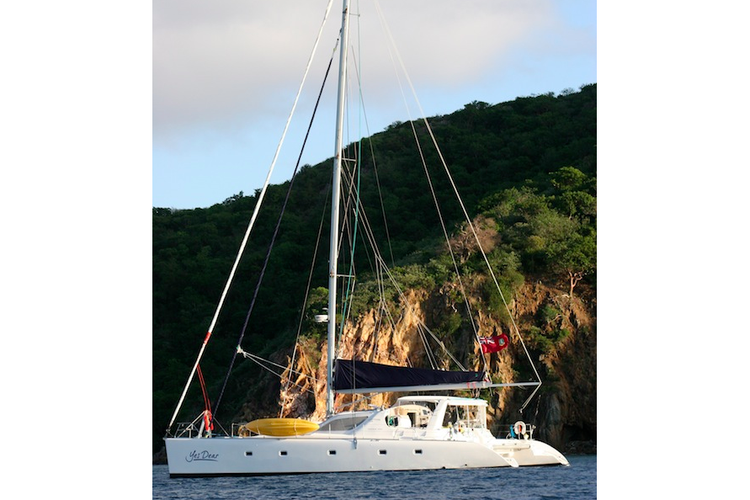 A Fully-Equipped Caribbean Catamaran for You! 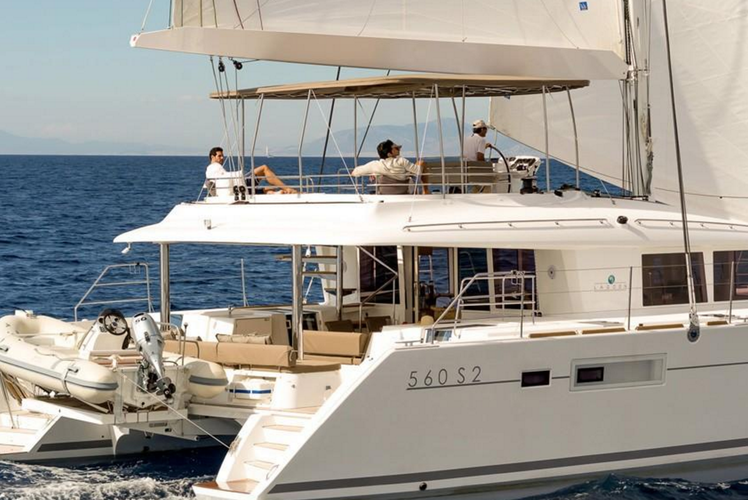 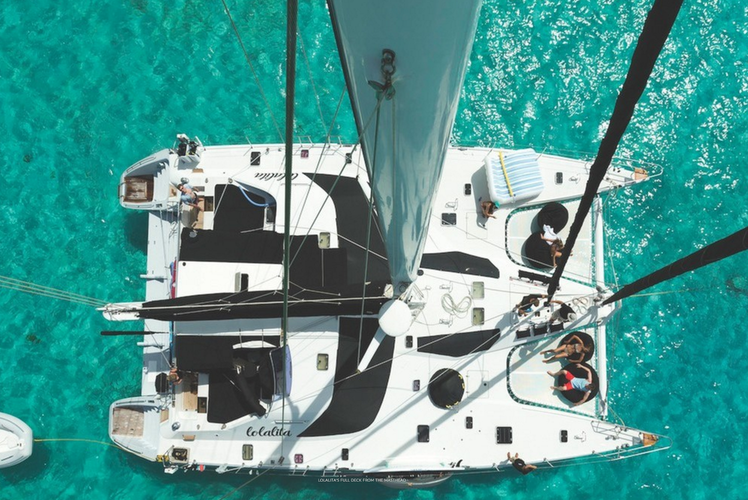 When you're in the Caribbean, you needn't look any further than this Privilège catamaran yacht for the perfect adventure! 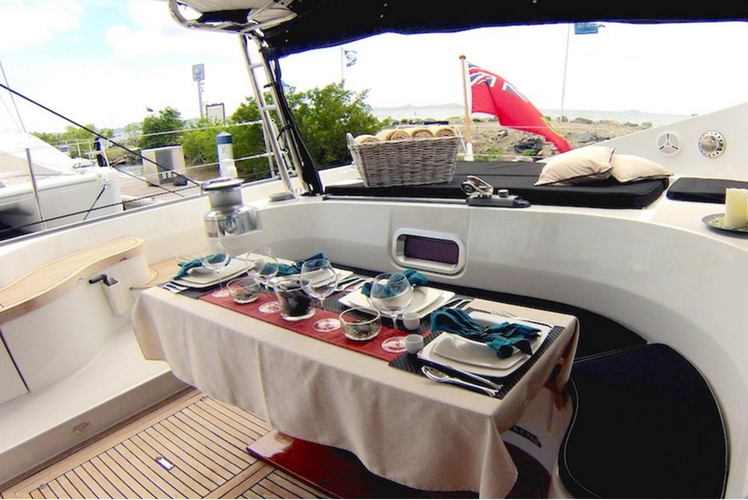 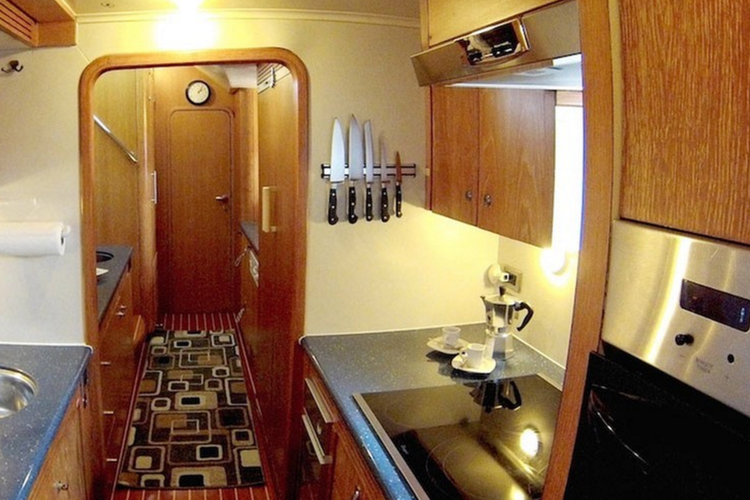 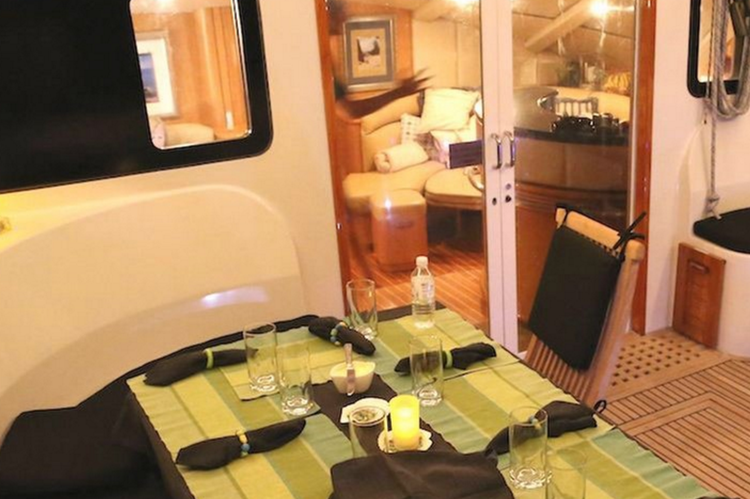 Not only is she fully-equipped for adventure, with such water toys as kayaks, paddleboard, wakeboard, waterskis, and a towable tube, but she's furnished with amenities such as Wi-fi, television, and DVD player. 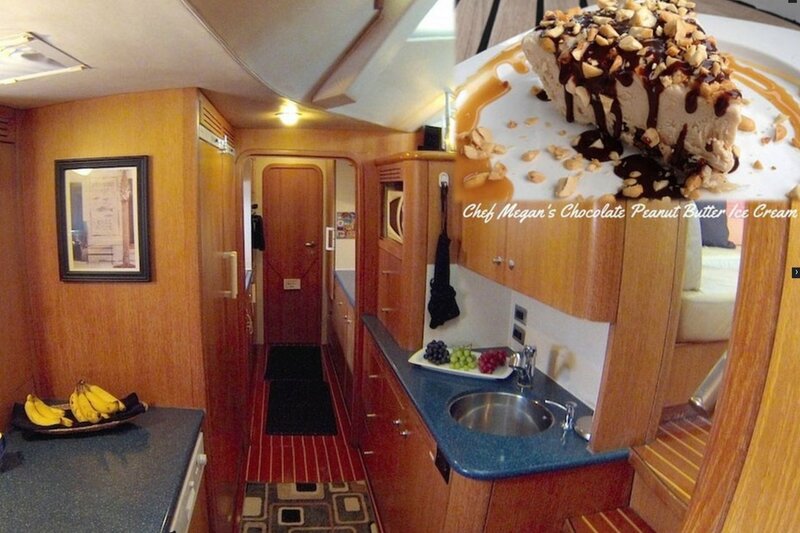 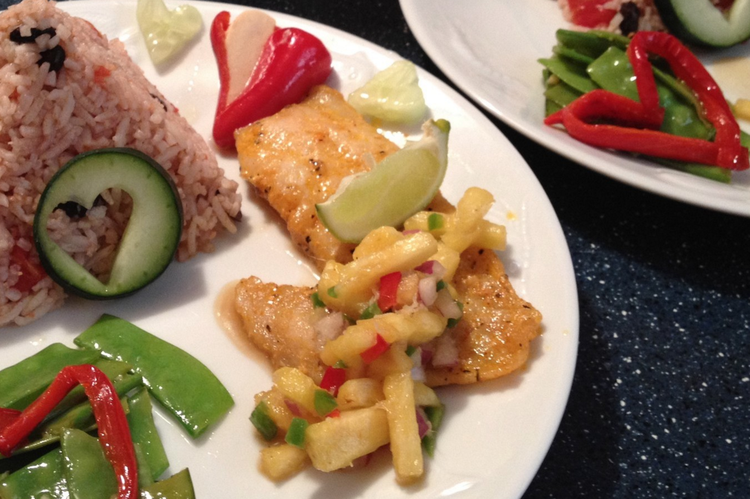 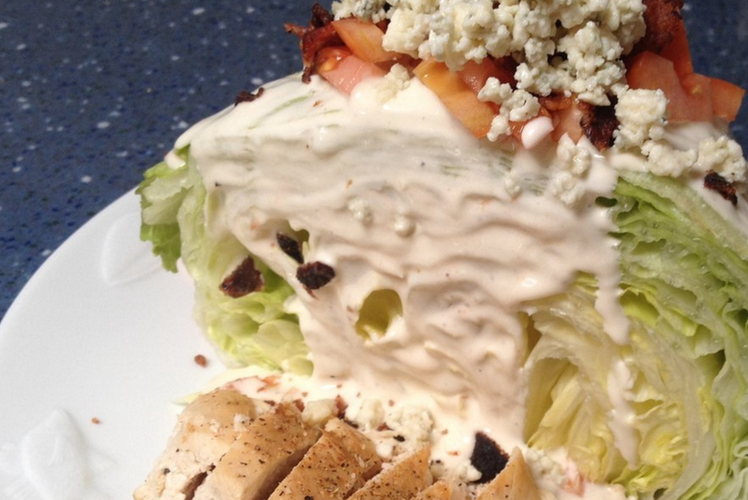 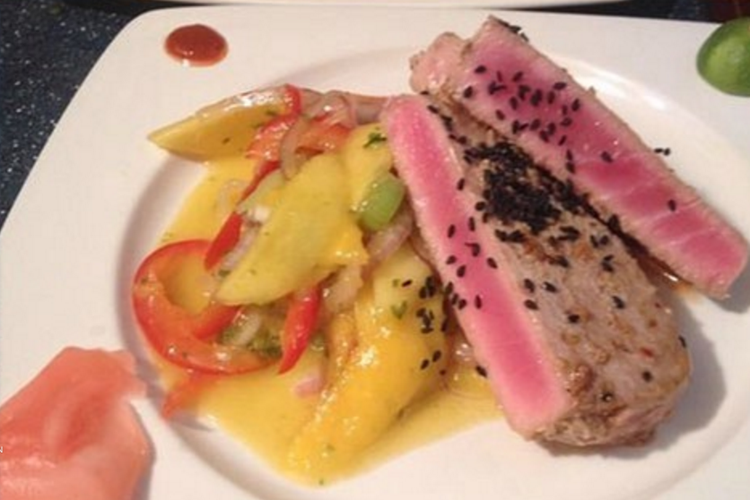 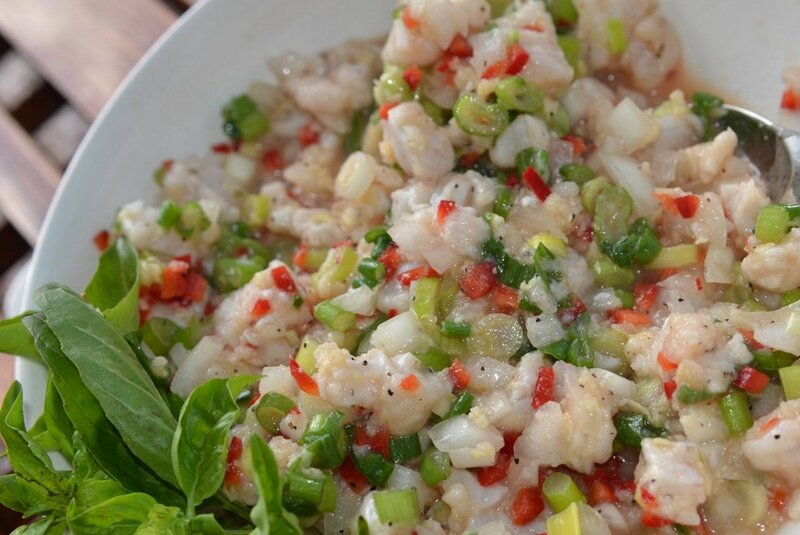 The captain is knowledgeable and experienced, and the chef will cook such delights as grilled seabass on couscous, or prosciutto/rosemary pork tenderloin, and serve specialty cocktails alongside! 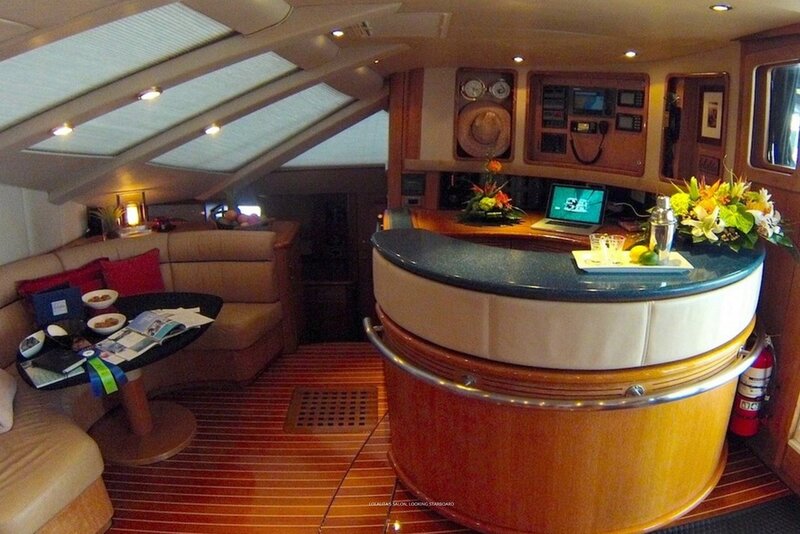 The vessel is only available for weeklong charter. Please message for specific rates according to itinerary and number of passengers. 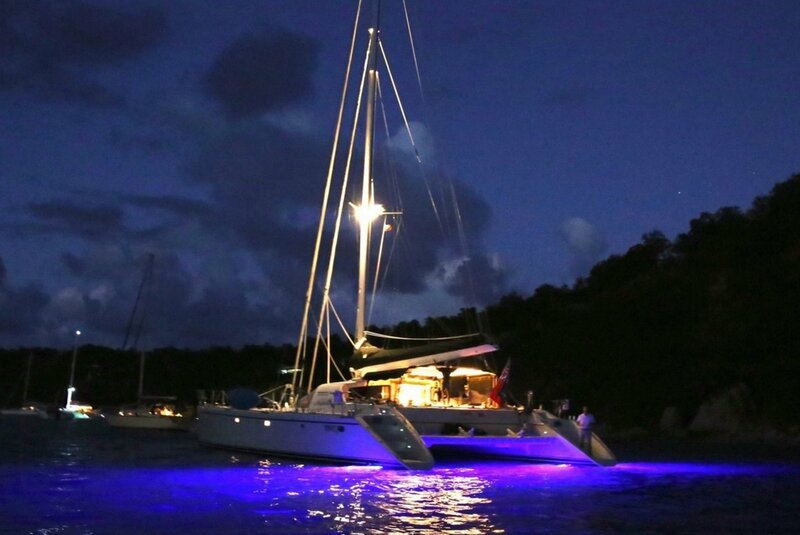 Usually this boat operates around Road Town, VG. 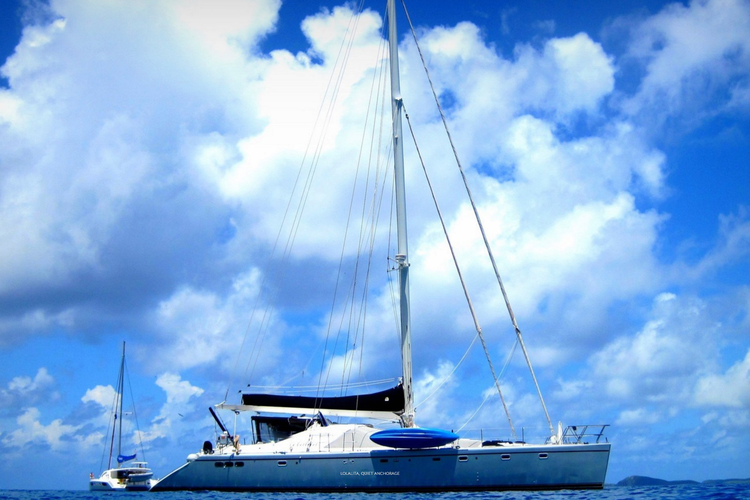 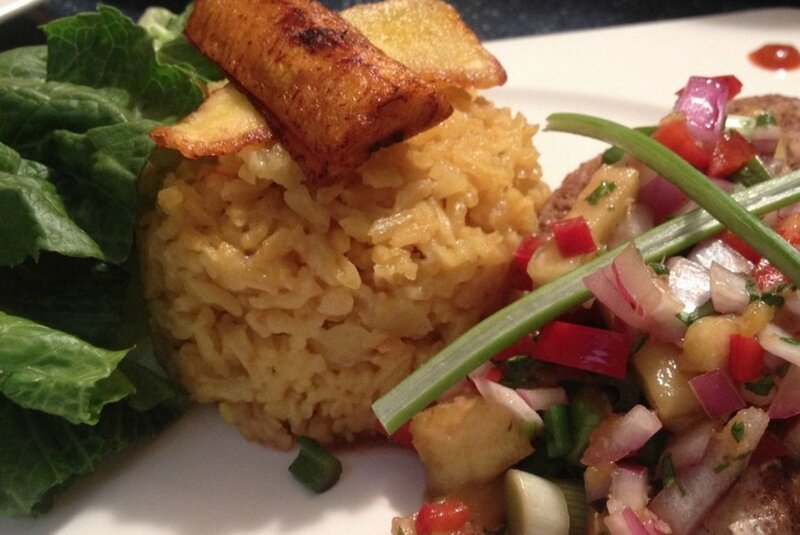 Are you looking for a week of fun and amazing experiences in the Caribbean? 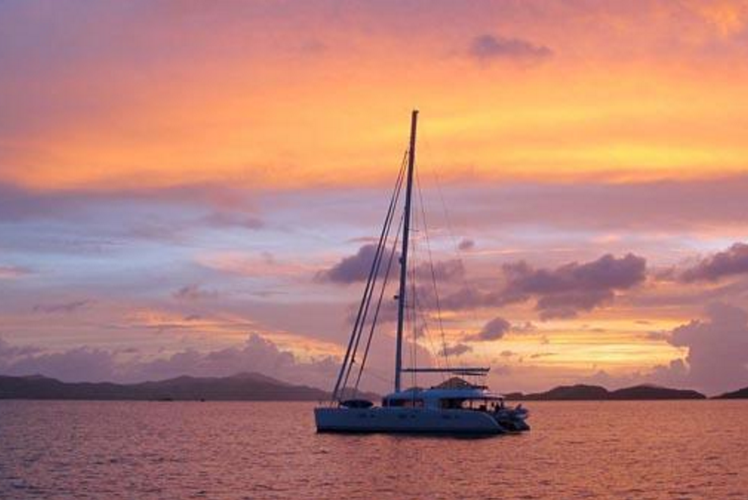 Join one of our BVI sailing vacations in 2019 to discover an amazing winter boating paradise in the Caribbean! 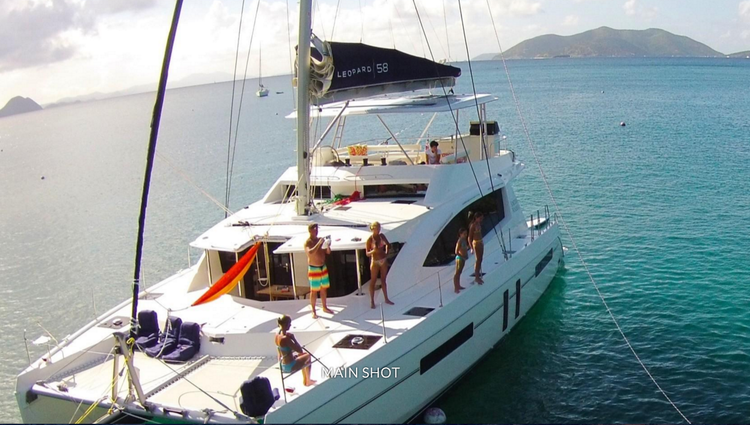 Spend a week with your friends on one of our Tortola sailing charters and get ready to meet new fun-loving people while going island-hopping in the BVI. 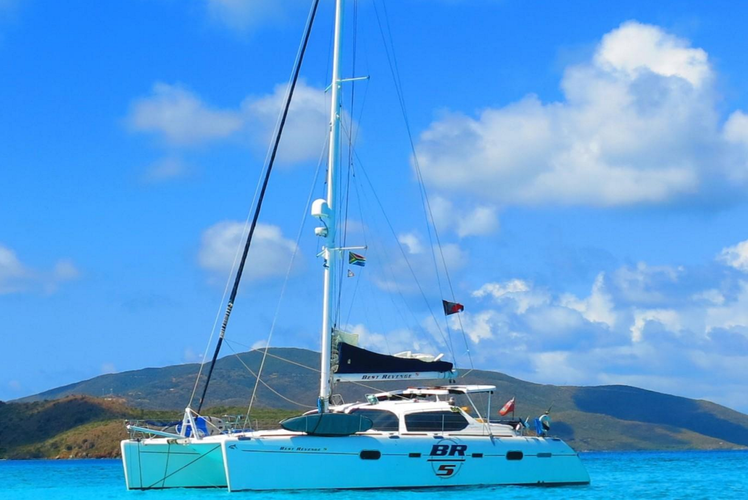 Check out the BVI sailing itinerary our captains put together for next winter to get an idea about the great experiences you’re going to be part of when you sign up for one of Sailo’s BVI sailing vacations 2019! Top-Notch Sailing in a Caribbean Locale! 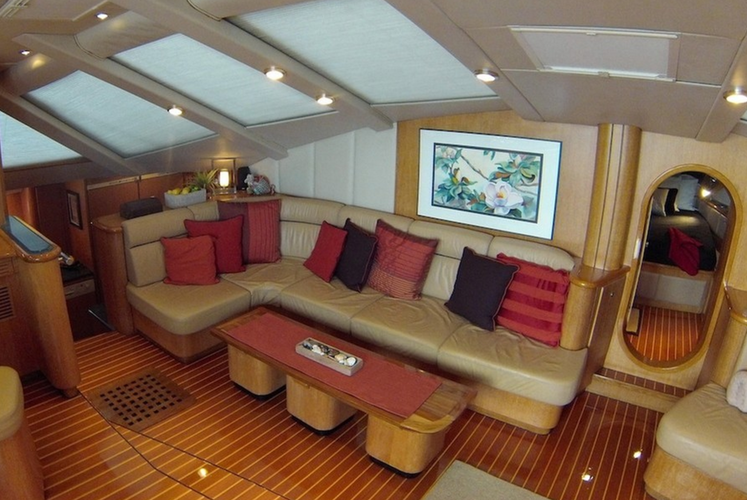 Experience the BVI in the most luxurious way possible! Sailing the Ocean Blue in the Caribbean!